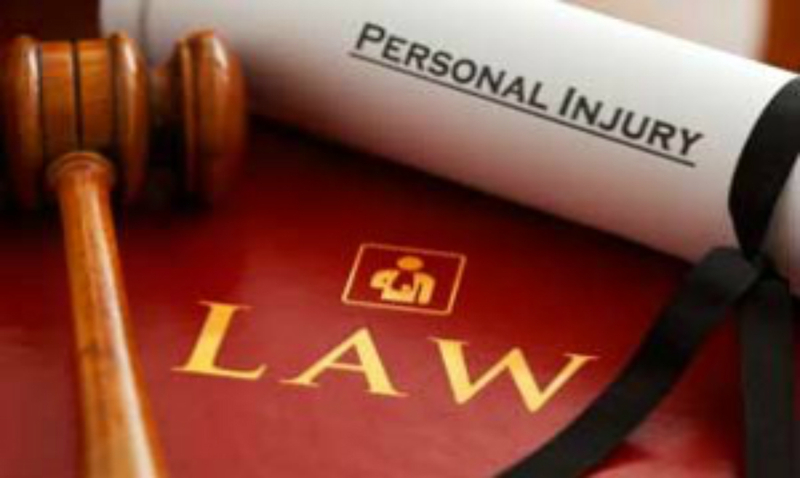 Are you Going to Hire a Personal Injury Attorney? Human life is always threatened by unexpected mishaps and you may face an auto accident or a sudden fall from the staircase anytime. In most of the cases, it becomes hard to manage with all of the hospital & ambulance bills coming Often times the negligence and liability is very evident, however, the insurance company will either not pay you or are trying to swindle you into an unfair settlement. So, you will need a personal injury attorney to get efficient results after dealing with the insurance adjuster after an auto, motorcycle or bicycle accident. Suppose you are walking on the street, in a crosswalk doing everything legal and a vehicle suddenly hits you. Initially, there is a definite need of medical care, ambulance rides, specialists & broken bones or internal injuries, but after that the responsibility of the vehicle owner has also to be analyzed and you determine that this is the drivers fault, this is when your problems begin, dealing with the insurance company through their adjuster who is trying to take advantage of you and get the company a good deal. If you were in the crosswalk or legally crossing the street then it would be the fault of the vehicle driver. To that end, you are entitled to monetary damages (Money) for your injuries and recovery since the respective vehicle owner is at fault. Practically, you better know that managing of such remuneration in such kinds of accidents is truly hard and in the Sand Bernardino & Redlands area, an expert personal injury attorney is of very high importance when dealing with the insurance company. A pet or dog is an area that you can be injuried. When you get a dog or animal bite while returning from the market you could be injured badly. Here, the situation is the same and it is the responsibility of the dog owner that you will be treated and certain remuneration should be provided. 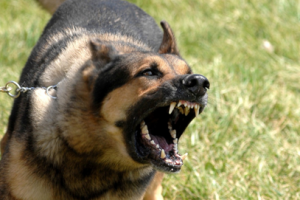 In south California, especially in Inland Empire personal injury attorneys have successfully negotiated settlements or filed suit in court over these kind of dog bite cases in recent times and they have better outcomes in dealing with the insurance company adjusters with the legal negotiations of the victims or injured. Nowadays, there is an abundance of personal injury attorneys in Redlands, San Bernardino and Inland Empire areas. it is hard to find an efficient attorney when you have been injured but rest assured that we have the experience to help you through the up and downs that come with getting injured in a car, motorcycle or bicycle accident. It can take a lot of effort is to check the online business listings of the Personal Injury Attorneys and professionals with all the necessary information. Reading some positive user reviews may better help you out when picking a lawyer but you also need to look into the long term experience of the professionals.